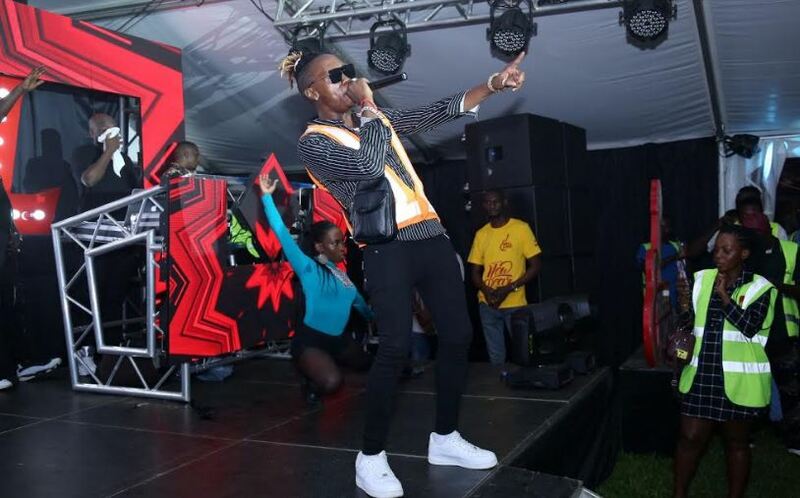 Beenie Gunter performs at UBL’s beginning of year party. 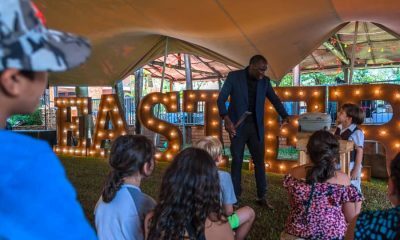 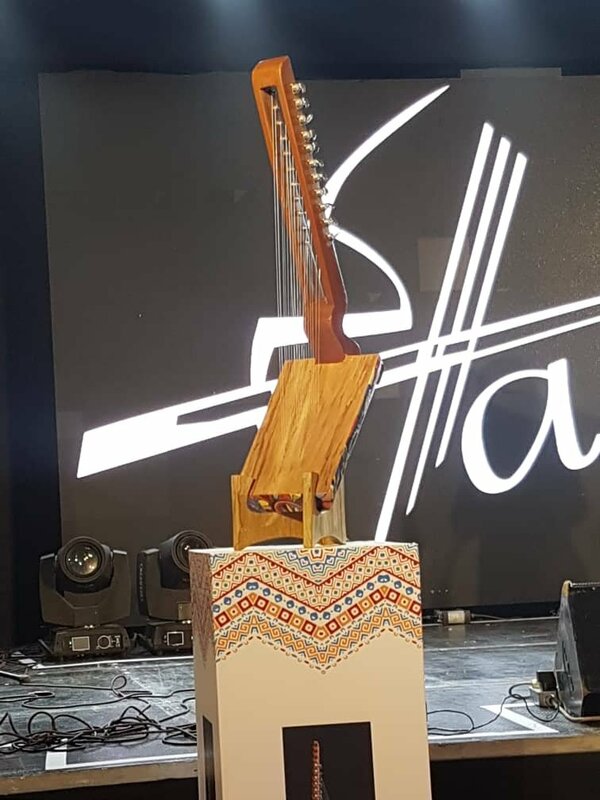 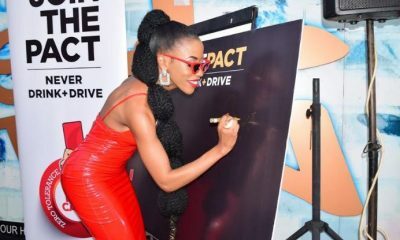 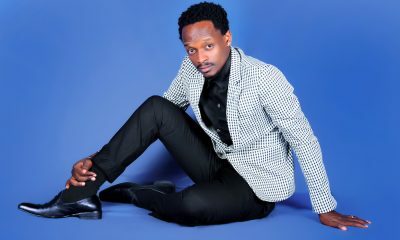 It was all excitement and fun on Friday evening at Uganda Breweries Limited as staff were treated to a beginning of year party that was headlined by artists Bennie Gunter and Fefe Busi. 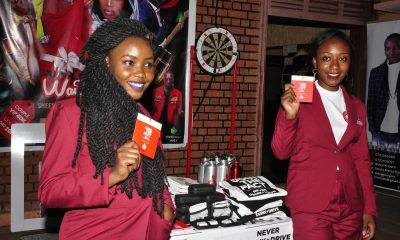 The event also featured the RVR dance crew who put up a massive dance showcase. 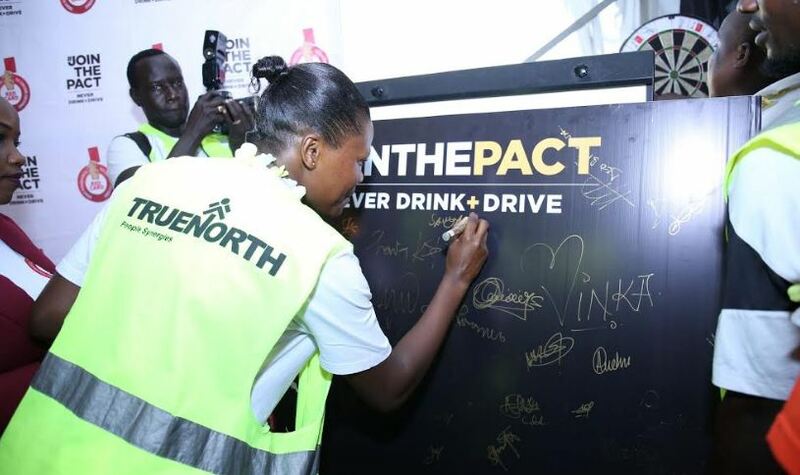 The fun filled event was attended by all staff from both the brewery and its spirits production plant International Distillers Uganda. 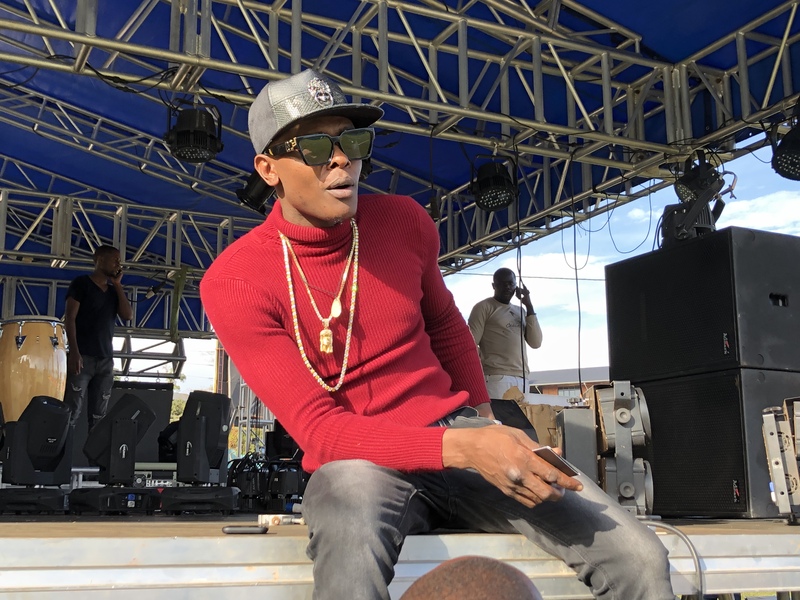 Bennie Gunter stepped on stage at around 7pm and put up a great performance of his songs like Olina Work, Sekkle Down and Pon Me among others. 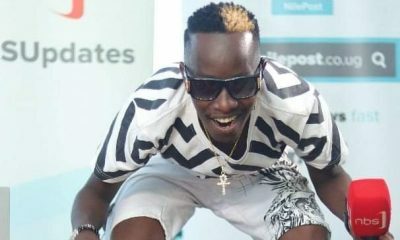 He ensured that the crowd was on its feet, dancing and singing along as they he charmed them with his tunes. 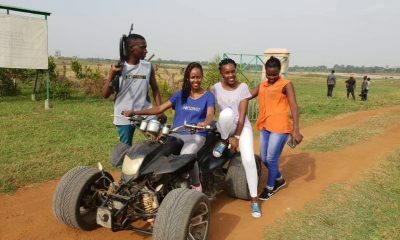 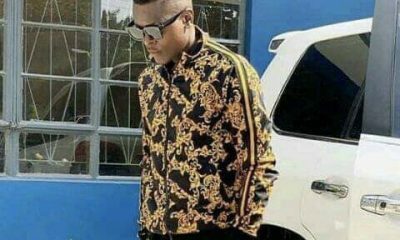 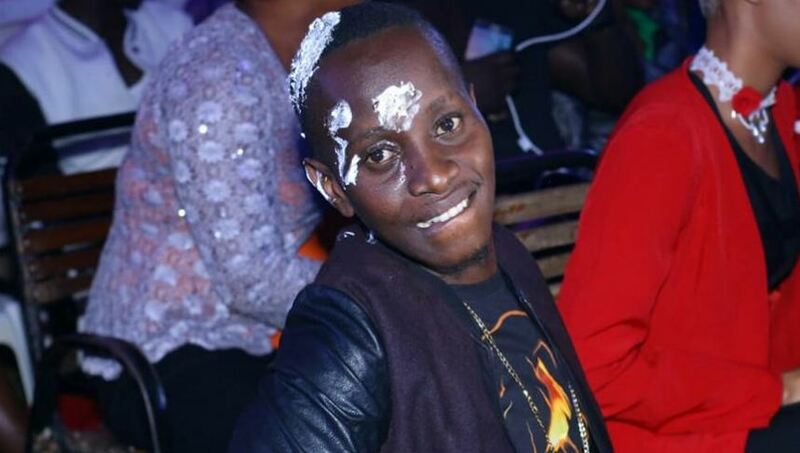 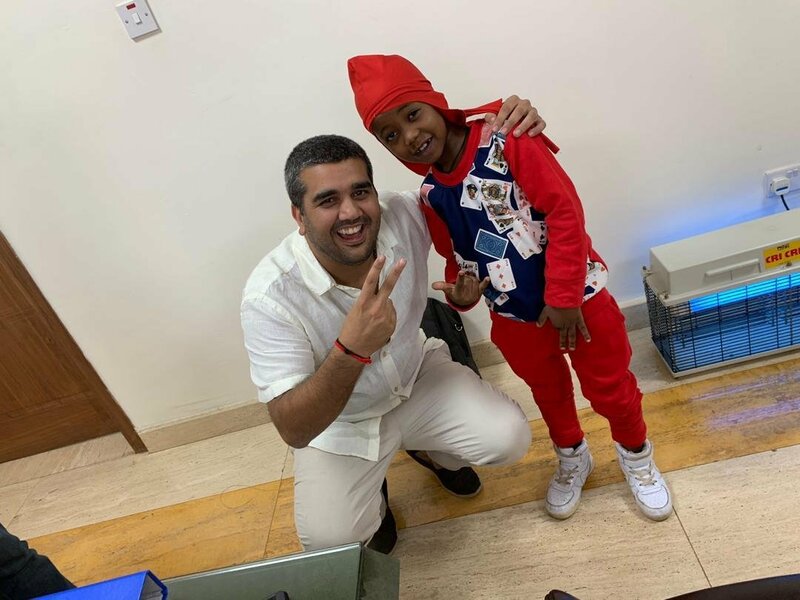 He later paved way for Fefe Busi, also known as the smallest rapper in Uganda. 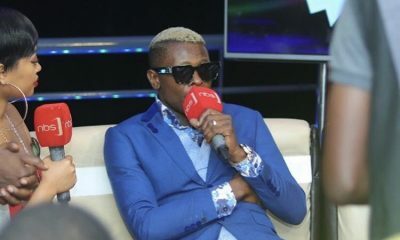 Fefe Busi showcased his freestyle skills that proved he is the best in the game. 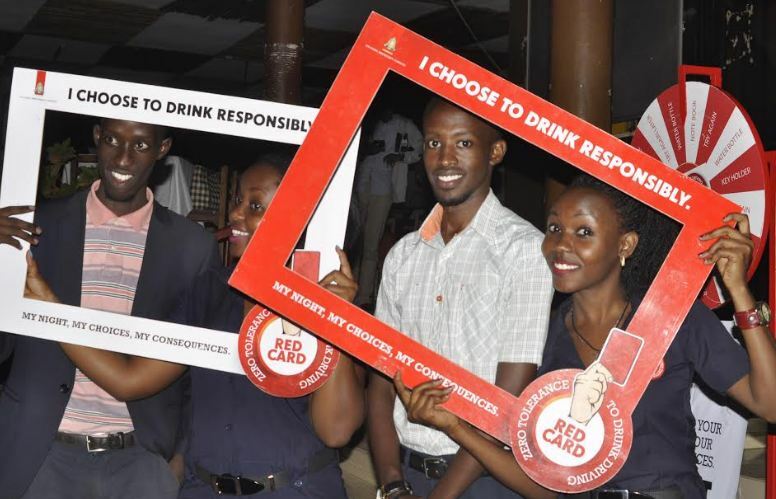 The Red Card team was also on ground urging people to practice responsible drinking. 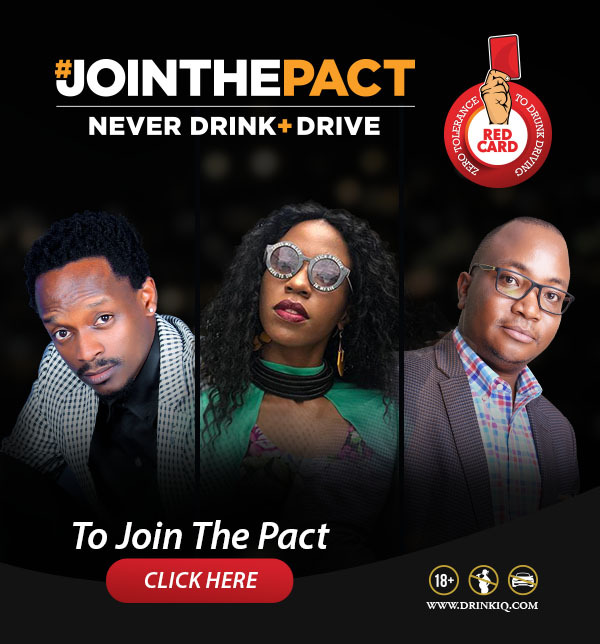 The UBL staff used the opportunity to sign on and join the pact never to drink and drive. 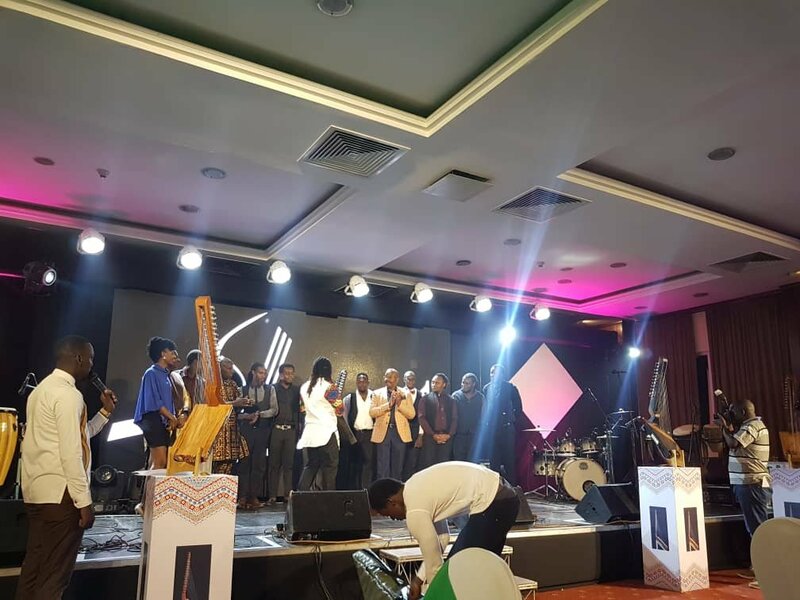 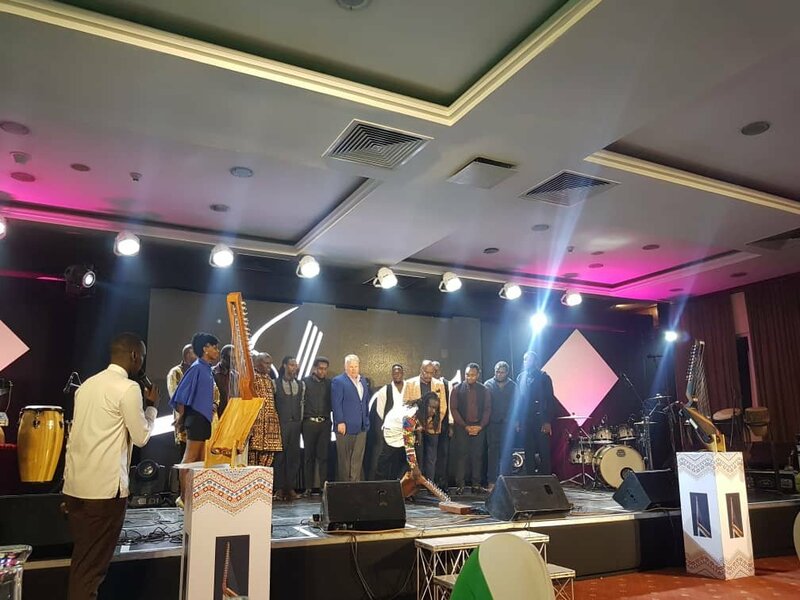 By the time the event concluded at around 10pm, musical satisfaction was etched on virtually everyone’s face.